Thank you all for your lovely comments on my previous cards! Today I have three more to share, using the new Shades of Green Card Artists Packs and Ephemera Pages. The muted tones and floral imagery throughout this collection are wonderful to work with. Paired then with the ephemera pages, and you are in for a delight. 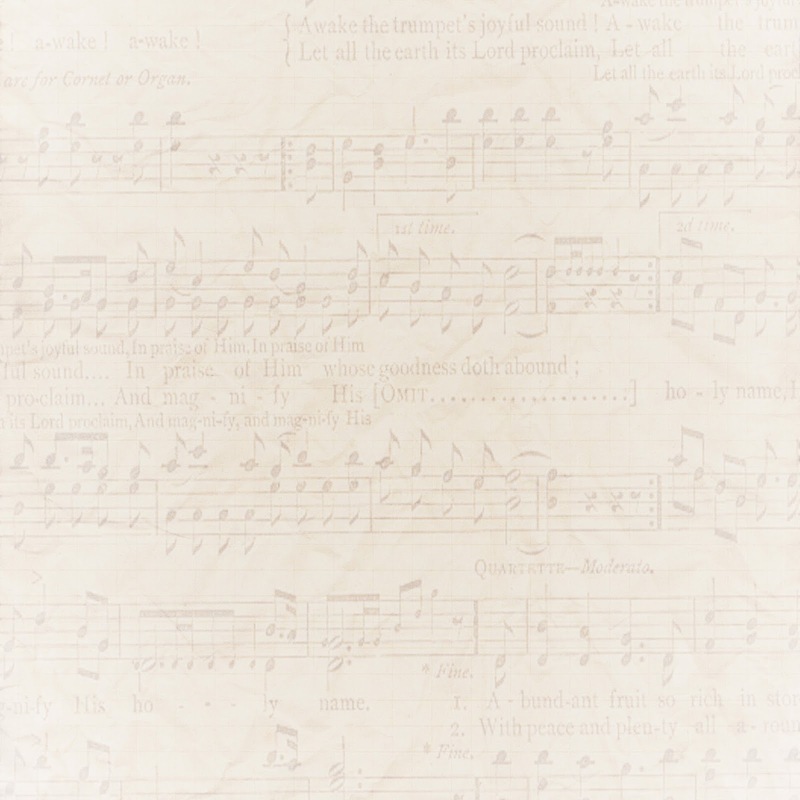 The lovely dancing couple, sheet music and sentiment are cut straight from the ephemera pages. I have used various thicknesses of mounting tape to create layers with the cutouts and set off the couple, having them dance the night away. Using ribbon and flowers, I gave the card extra height. 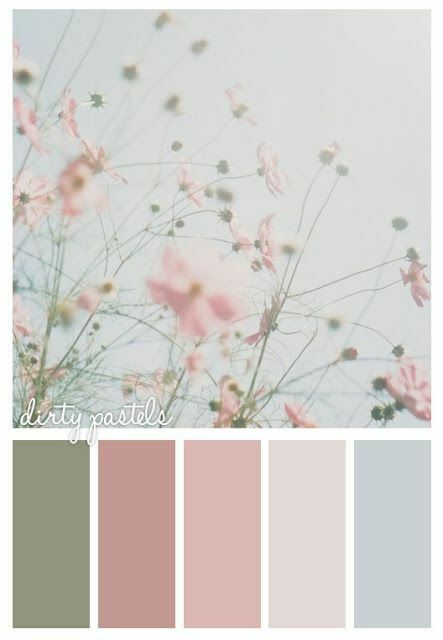 Pinks and greens in the Shades of Green collection work so well together. 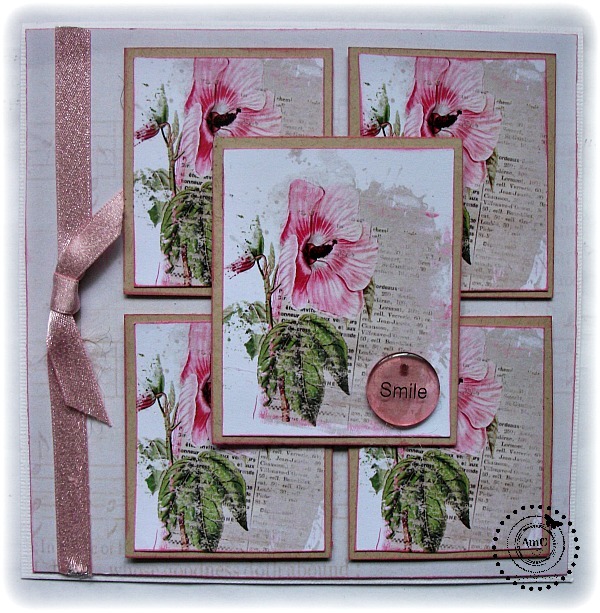 This floral paper from Pack 1 I used for the background here would have to be one of my favourites. I used a complimenting die cut design and layered another two ephemera cutouts, one behind the die cut, and the other on top of. I also hand sewed on green beads for added detail and dimension on the dress. 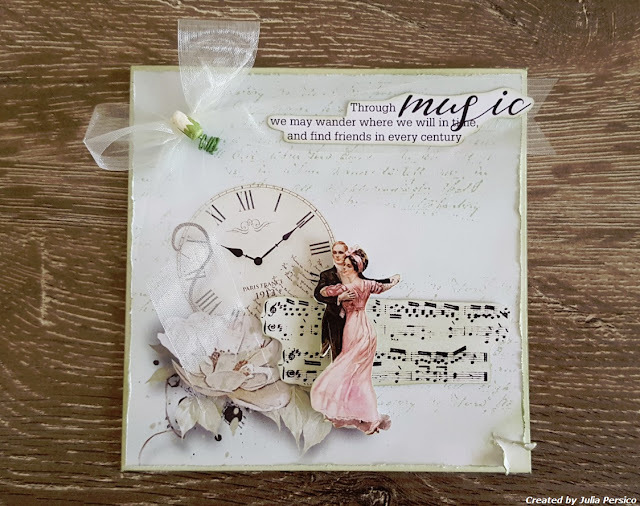 There is plenty of space in and around the designs on the ephemera pages, so I was able to die cut around this stunning design. 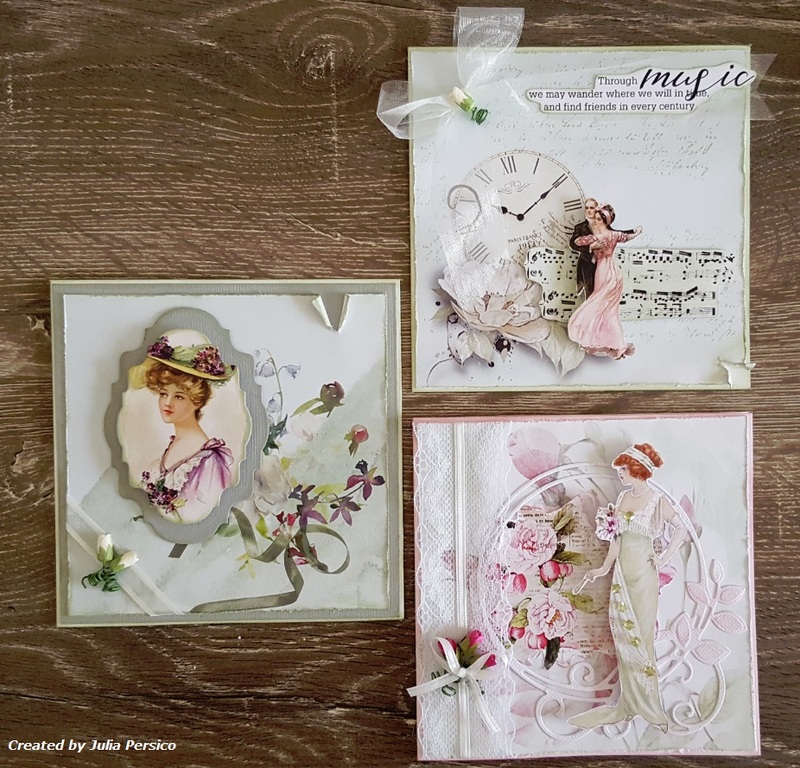 Using a complimenting cardstock colour, I mounted the paper and die cut, adding a tear for effortless embellishment and an eye-catching element. This is another instance where the paper and ephemera work so well together. 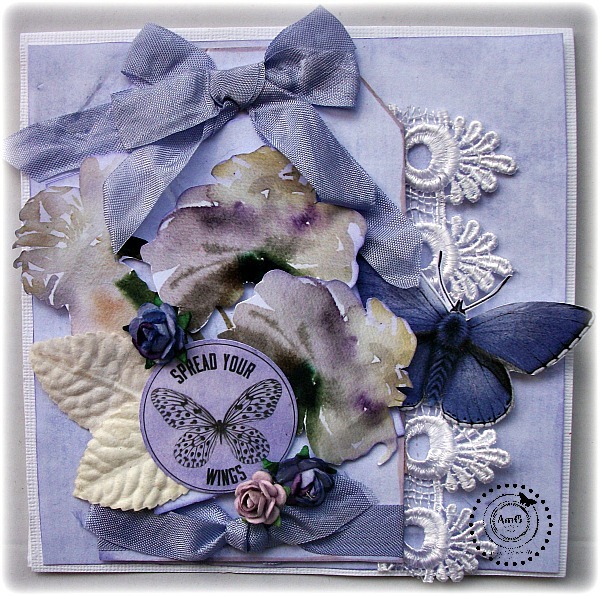 I like distressing the edges of the card base, I think it adds to the shabby chic look, and also texture. I finished off by inking around the distressed edges. Take a stroll into the Garden today and have a look at the new collection! 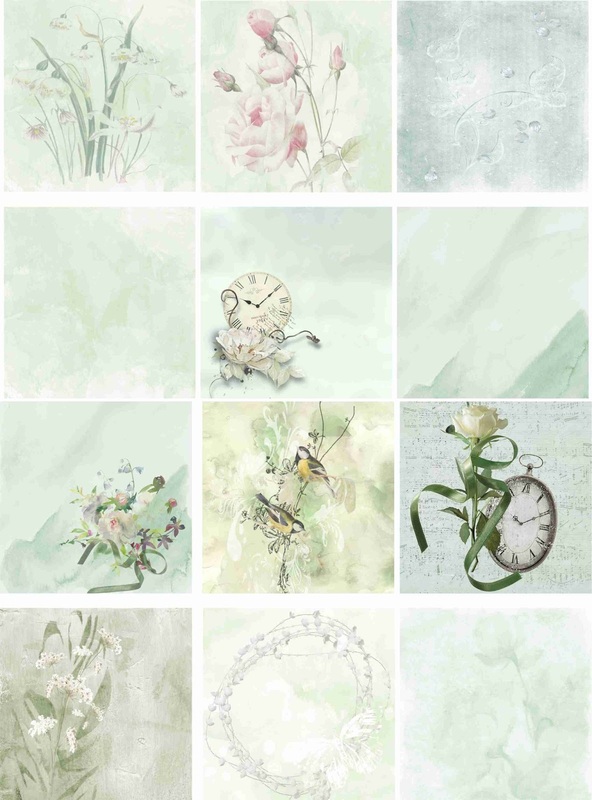 Very excited to be showcasing Meg's Garden new Collection ' Shades of Green'. For these cards I used Meg's Garden Pack No. 1, together with the Cut & Create sheet. This collection is amazing and I was inspired to create something different for you today. 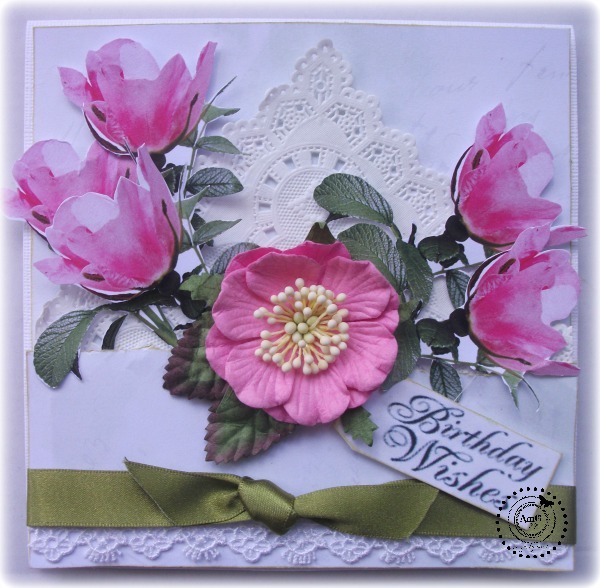 Firstly, I decided on this Tea Cup card which was a lot of fun putting together. I altered the tag on the actual tea bag that is sitting in the cup, ideal for sending to a friend to share. Here is the card completely open. and now it is closed and ready to send. Close ups for you showing the beautiful trims and metal embellishments. Well that is all I have for you today. I hope you have enjoyed our journey through Meg's Garden new Collection. You can view more HERE. Don't forget to check out the Labels, to see which items I have used. Until next time....have fun creating and see you next month.....Regards Liz. This Paper Collection started out as being a Watercolour one but as you can see it changed. The green colour is one of the most pervasive in the natural world. This colour can take a huge variety of shades, and whenever you paint landscapes, florals or living creatures, it’s crucial and challenging to choose the right ones for the situation. 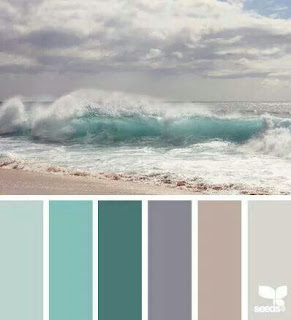 Green is a secondary colour that is easy to obtain by mixing two primary colours: yellow and blue. In fact, “yellow” in this equation can vary, and range from Cadmium Lemon to Burnt Umber. 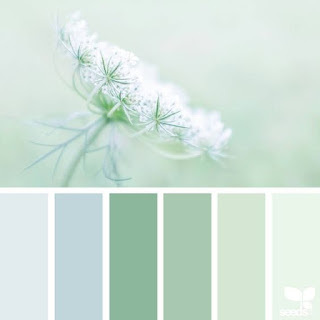 Hope you will enjoy working with the many shades of green - it is the colour of life, renewal, nature, and energy & is associated with the meanings of growth, harmony, freshness, safety, fertility, and environment. I would like to show you the Easter eggs I made using Megs Garden embellishments and papers. I used duck eggs as they are larger but chook eggs can be used instead. After blowing the egg yolk out I painted this egg with a moss green paint and then a coat of crinkle crackle paint. I used toilet rolls as frame work for all of my Easter eggs stands. Decorating the roll in different ways. This velvet flower was the perfect colour for my egg. This lovely egg I painted first. After drying I cut out pictures and scrunched them into balls. There are so many pictures you can choose from at Megs garden to cut out. Clocks , flowers , ladies. The possibilities are endless. The scrunching breaks down the paper fibre making it easier to glue onto a curve surface. Then using wood glue mixed with water I softened the paper. Gentle smoothing the paper onto the egg. Don't over work the paper as it will loose the picture and colour. While the eggs has the wood glue mixture on it you can attach lace or ribbon to the egg. When the egg is dry the hole used to blow the egg can be used as a anchor for flowers and leaves. I did the same process with this egg. Glitter works great on the flower and pictures. Adding pearls and small embellishments like dragon flies makes the egg more detailed. And now for the boys. I choose my photos to cut out from Alchemy 101 papers. I followed the same process as above but when the egg was dried I coated it with crinkle crackle. When this layer dried I used a dark coloured ink pad to wipe over the egg. This will go into the cracks. Before the ink dries wipe of excess with a tissue. This egg I did not paint. I stamped it with stamps. You will need to roll the egg along the stamps to get most of the image on the stamp. Again I used a toilet roll and painted it. Attaching the ribbon with the very cute cog and frog. I hope you enjoyed this post as much as I did making the eggs. 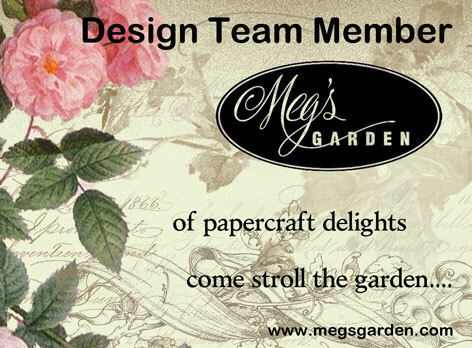 There is so much to be created using megs garden supplies on your very own Easter egg. Give it a try. Makes a lovely gift at Easter time without the calories. Having flowers on SALE at Easter is the thing to do! And it has to be a good SALE! Stock up while sale is on - some products are limited . Because I am creating these layouts for my Daughters album I turn them into a 12 x 12 layout by simple adding the A4 pattern paper to a sheet of cardstock. 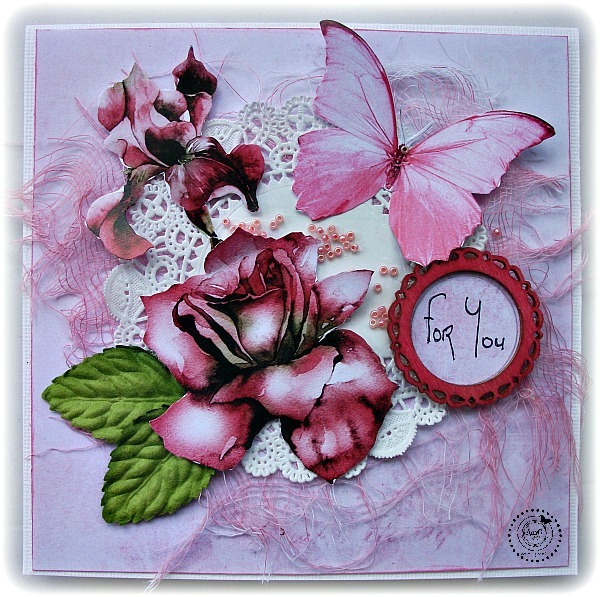 I added some texture with a rose stencil and texture paste and added some pink tones with water colour paint. Under my photo more texture using one of the dies from the store. There is a huge rang of dies to choose from, this one is called Screen Frame. The butterfly has been fussy cut from the Shades of Green Cut and Create Sheet and I have used lace and sheer green ribbon and the crystal jewel to nestle the flair. Under the butterfly I have one of Megs doily's peeking out. My title which is from The Cut and Create sheet I have framed with a chippy I embossed from my stash and then added the pastel enamel dots either side . Meg has enamel dots in all shades in the store. To pick up the shades of green in the paper I placed the Carte Postcard from a cut and create sheet at the top of my photo, I think it ties in nicely with the greens on the PP. 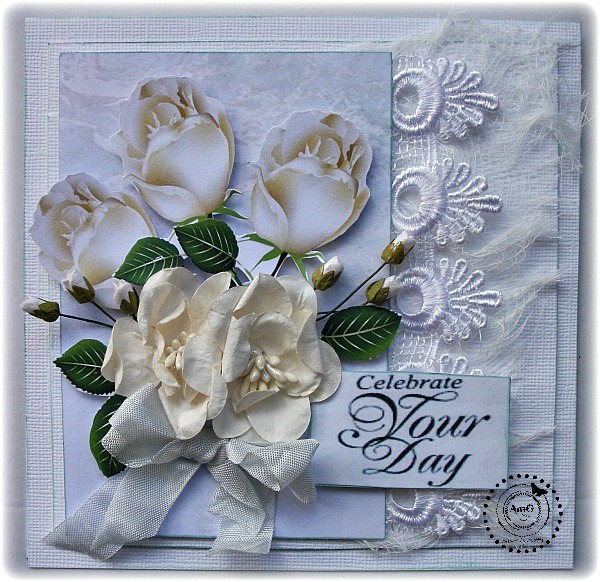 I finished the layout by fussy cutting the single white rose from the cut and create sheet and placing it as though it is falling from the bouquet . 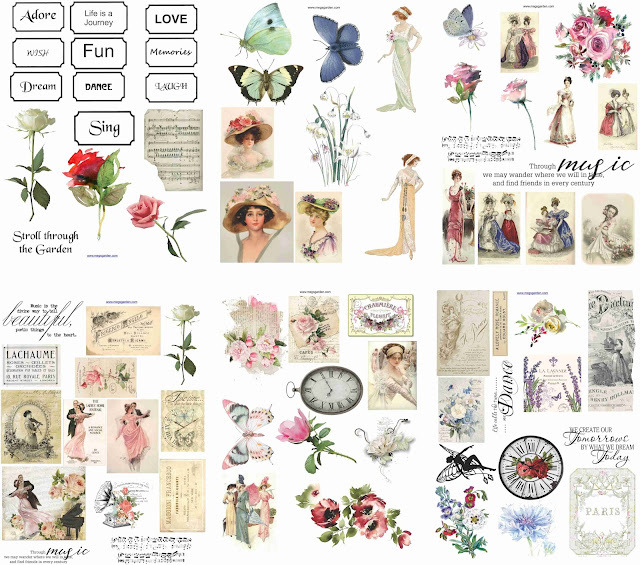 Thank you for calling by , I hope I have inspire you to create with the gorgeous romantic papers and embellishments. 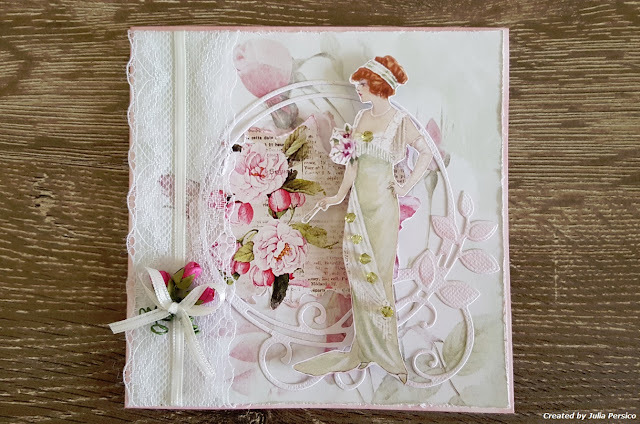 The embellishments include a Pink Wild Rose, 2 White Paper Lilies, 1 Cherry Blossom with tinted pink edges & a Small White Paper Flower surrounded by a diecut flower with pinked edges (m356 open roses) as well as 3 paper leaves. 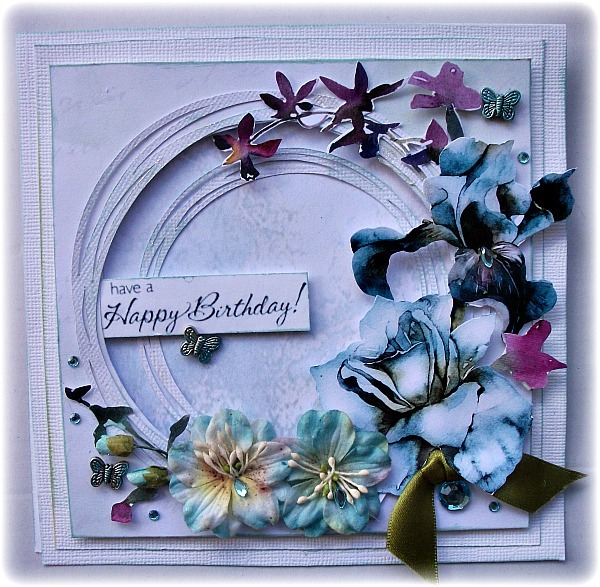 The pink die cut with a pearl highlight is from diecut Carousel m392. There is no inside deco on this card since I had a slight woopsie with a bottle of glue which glued the card together. 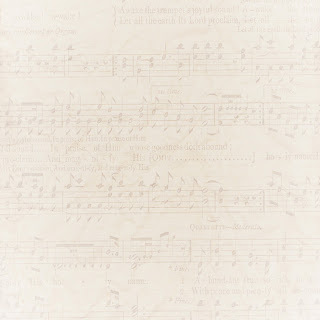 The other half of the Music paper. I was quite amazed by the results of my experiment using the 1 paper with 2 totally different styles. The edges are distressed more than the first card, inked with frayed burlap & the corners curled. 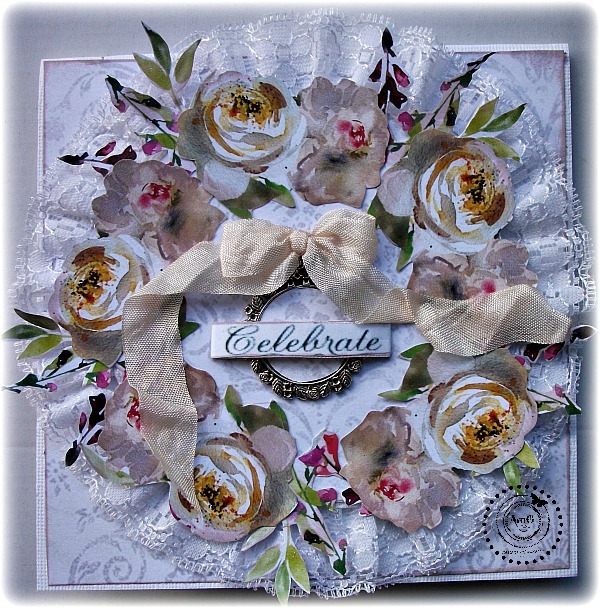 Cardstock was a light brown taupe & the layer was a scrap from old papers. The jute string was tied around the brown cardstock & the black diecut (Large Gears m277) was tucked behind before mounting on the card of ivory cardstock. A Cut & Create Ephemera was foam mounted & a skeleton leaf tucked behind it. The other black diecut is from die Scribbles & Scrap m3130. Inside the card are more scraps. 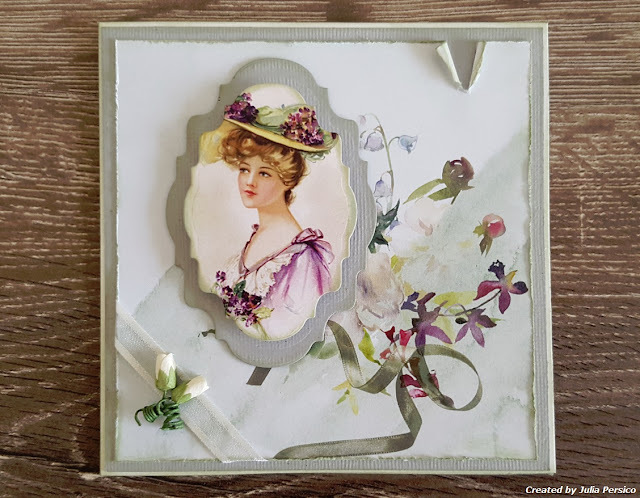 The brown/taupe cardstock creates a spot to slide a scrap of the patterned paper embellished with a vintage trinket. The other inside has more scraps of cardstock & cut & create pieces. It was fun doing this experiment which I did not think would work - I challenge you to try it.